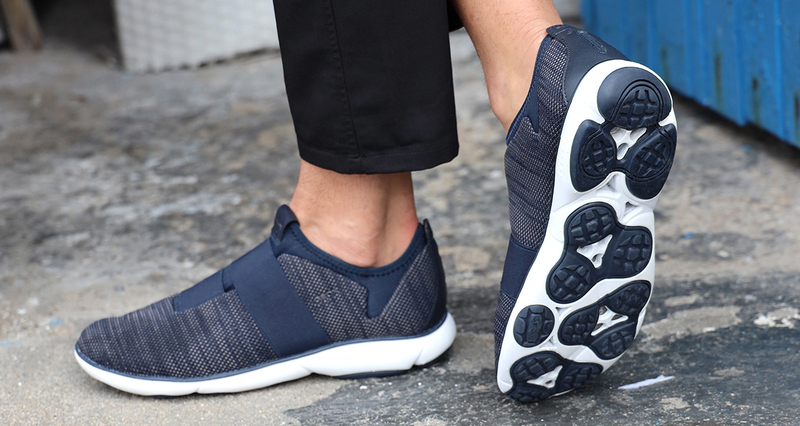 Breathable men’s trainers, a true Geox icon and a veritable concentration of comfort and technology. Breathable men’s trainers, a true Geox icon and a veritable concentration of comfort and technology. These Nebula trainers from Geox merge performance with contemporary, cutting-edge style. 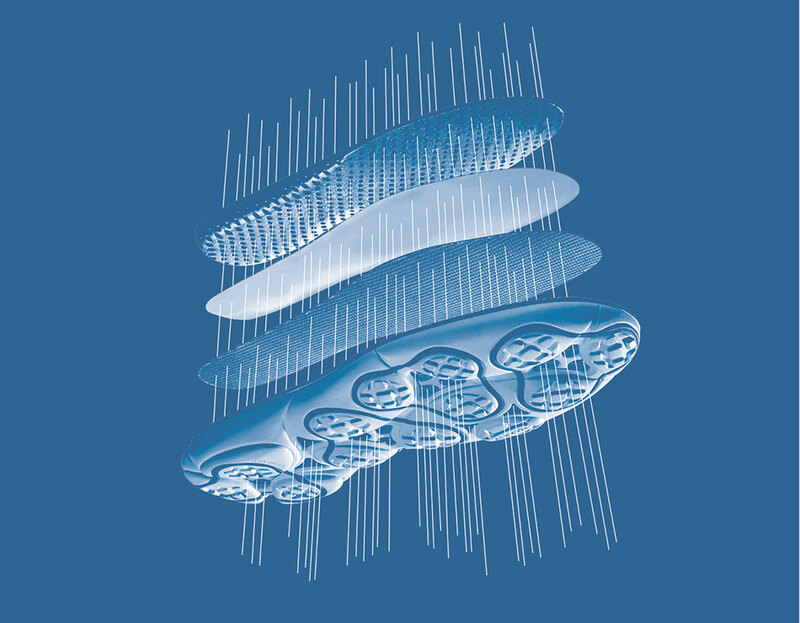 Complete with the exclusive perforated sole, they have the additional benefit of the patented Net Breathing System to provide unparalleled comfort and breathability, all day long. The tread features special 3D inserts to increase the grip and durability, while the EVA sole boosts the lightness, cushioning and flexibility. The lining comes with special 3D grooves to optimise the breathability and make the experience of wearing these trainers truly unique. The 3D mesh mounting insole adds even more comfort and cushioning and the wide toe offers unmatched comfort. The extremely soft suede upper comes in ruby red and navy. 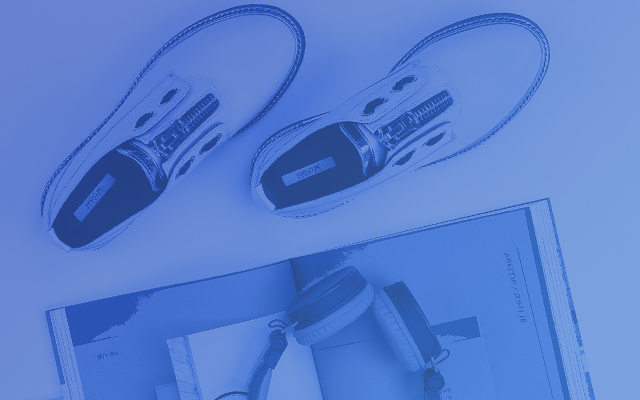 With these trainers, you will know that flawless style and superior performance are at your very feet.